Strong logical reasoning, remarkable analytical power and good data management skills are some of the attributes a four-year engineering degree develops in the students. An engineering degree with good marks from a recognised institute leads to a bright career and handsome salary package. For getting an engineering degree in India from a reputed college, a student has to go through the entrance test conducted by the respective institutes. Here are the details of main engineering entrance exams conducted in the country. 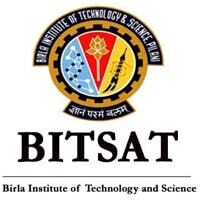 BITSAT is a popular engineering entrance exam conducted by the renowned Birla Institute of Technology and Science. The candidates who top the central or state board exam are offered admissions to their preferred course irrespective of their BITSAT score (provided they meet the eligibility criteria). Eligibility: For under-graduate courses, 12th pass with 75% aggregate marks in Chemistry, Physics and Biology/Mathematics. 60% marks separately in each of the three subjects. For complete details about the exam, read more. 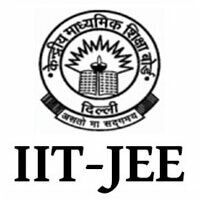 IIT JEE (Main) exam is conducted by the Central Board of Secondary Education (CBSE) for admission in engineering courses offered by IITs (Indian Institutes of Technology), NITs (National Institute of Technology), IIITs (Indian Institutes of Information Technology), CFIs (Centrally Funded Technical Institutes) and SFTIs (Self Financed Technical Institutes). It is also the eligibility test to appear in JEE (Advanced) which is conducted for admission in engineering courses offered by IITs. Eligibility: Candidates should have secured at least 75% marks or be in the top 20 percentile in class 12 examination. For SC/ST, the qualifying marks are 65% in class 12 exam. Find more information about IIT JEE Main, here. For complete information about IIT JEE Advanced exam, visit here. 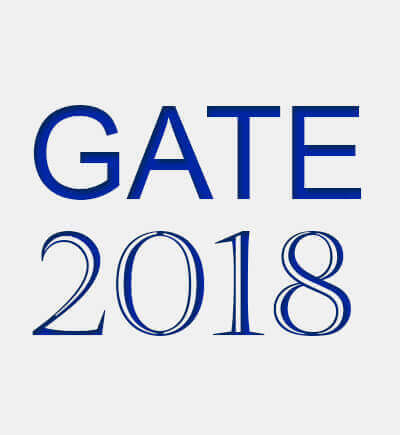 Graduate Aptitude Test in Engineering is conducted by the IISc (Indian Institute of Science) and seven zonal IITs (Indian Institutes of Technology) on behalf of National Coordination Board (NCB) – GATE, Department of Higher Education, Ministry of Human Resource Development (MHRD), Government of India. GATE score remains valid for 3 years from the date of result announcement and is considered for recruitment in various PSUs (Public Sector Undertakings). Eligibility: Bachelor’s degree in Engineering/Technology and Master’s degree in Science. GATE is conducted for 23 subjects and the eligibility requirements differ as per the discipline. Check out complete eligibility requirements here. COMEDK UGET is a state-level entrance exam conducted by the Consortium of Medical, Engineering and Dental Colleges in Karnataka. 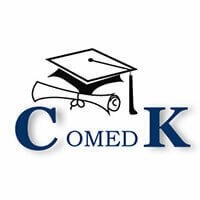 There are more than 150 colleges in Karnataka which consider COMEDK score for admission. COMDEK was formed with an aim of conducting fair and transparent single entrance exam followed by centralized counselling for admission in under-graduate professional courses. Conducted for: B.Tech. and B.Arch. Eligibility: For B.Tech; 10+2, second PUC (Pre-University Courses) or any equivalent exam with Physics, Chemistry and Mathematics as compulsory subjects. For B.Arch; 10+2, second PUC or equivalent exam with Mathematics as one of the subject. 10+3 diploma with 50% aggregate marks (45% for SC, ST and OBC candidates of Karnataka). For more details related to the COMDEK UGET exam, click here. 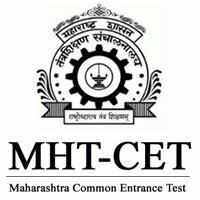 The State Common Entrance Test Cell under the Government of Maharashtra conducts MHTCET as a common entrance exam for admissions in private and government colleges in the state. The exam offers admission to four year degree course in Engineering & Technology, Pharmacy and five year degree course in Pharma. 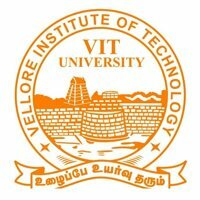 VITEEE is an all India level engineering entrance exam organized by the Vellore Institute of Technology (VIT) for admission into B.Tech. courses in its Vellore and Chennai campus. Candidates can apply for the exam online through official website as well as can obtain the offline forms from various post offices mentioned in the website. Eligibility: Candidates with minimum 60% aggregate marks in Physics, Chemistry, Mathematics/Biology at 10+2 level from any recognised board are eligible for the exam. The marks aggregate for SC/ST or north eastern candidates is 50% in PCM. Click here to get complete details about the exam. 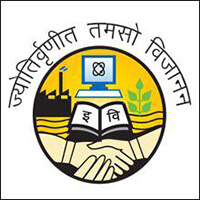 IPU CET is conducted by the Guru Govind Singh Indraprastha University. It is a university level exam conducted for admission to undergraduate courses offered by the university and its participating institutions. Eligibility: Candidates with 55% aggregate marks in Physics, Chemistry and Mathematics in 12th examination. Candidates have to pass separately in all the three subjects. Read more and find complete details about the exam. KCET is organised by the Karnataka Examination Authority for admission into engineering, pharmacy and other allied programmes offered by various government, private, private aided, private un-aided colleges in Karnataka. It is a state-level entrance exam and covers more than 220 participating institutes. Eligibility: The eligibility criterion for the exam is 10+2 pass with different conditions for different courses. You can check out the eligibility for different courses under the KCET here. UPSEE also known as UPTU exam is accomplished by Dr. A.P.J. 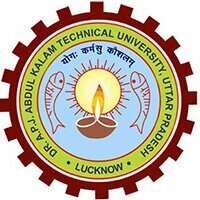 Abdul Kalam Technical University (AKTU) formerly known as the Uttar Pradesh Technical University (UPTU) for admission in UG and PG courses offered by colleges in Uttar Pradesh. Eligibility: 10+2 or equivalent exam with Physics and Mathematics as compulsory subjects for B.Tech course and Diploma or B.Sc degree for lateral entry in B.Tech. Check eligibility details for all other courses here.